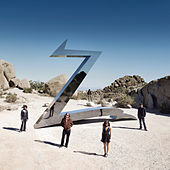 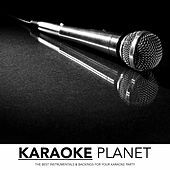 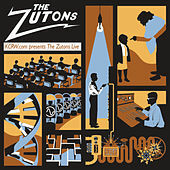 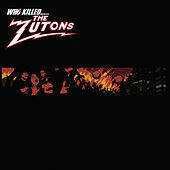 Two years after their formation, the Zutons appeared on the British rock scene, asking "Who Killed the Zutons?" 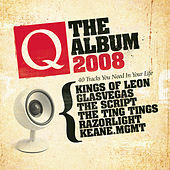 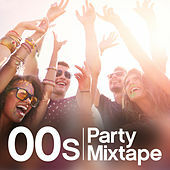 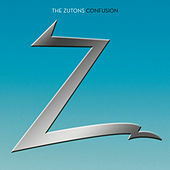 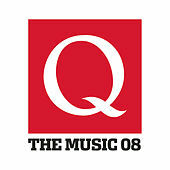 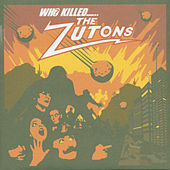 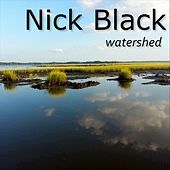 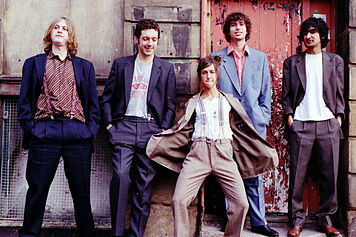 (the title of their 2004 debut).With song titles like "Zuton Fever," "Nightmare Part II" and "Moon and Horror Show," the Zutons present a musical world of mystery that includes, honking up front and center, saxophonist Abi Harding.The addition of the horn adds a fun jazz/funk/soul edge to their off-kilter blend of scruffy British rock 'n' roll; this is music that wouldn't sound out of place on the soundtrack to a teenage werewolf comedy or in a N'awlins voodoo swamp with an audience of alligators getting down. 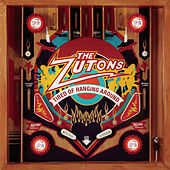 Following in the steps of fellow British fun-seekers Madness and the Jazz Butcher, and blending in "Ball of Confusion"-era Temptations and Dr. John Mardi Gras boogie, the Zutons create an untraditional blend of whodunit amusement.